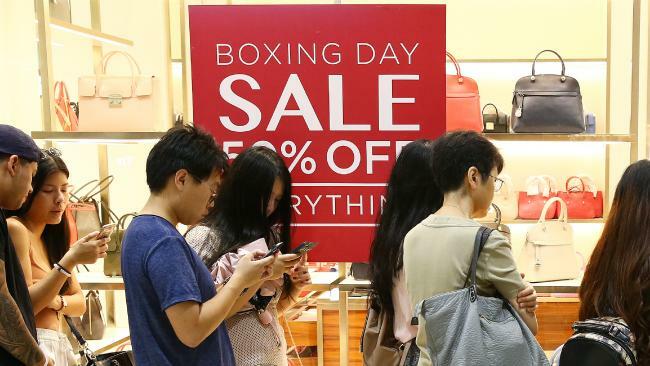 THE Boxing Day sales madness is now behind us - but were the figures as good as expected? Before the big day, both the Australian Retailers Association (ARA) and the National Retail Association (NRA) predicted sales to hit up to $2.4 billion, compared with $2.3 billion last year. ARA executive director Russell Zimmerman said he was confident that target had been hit. He said there had also been an increase in foot traffic this year and that website traffic had peaked to its highest-ever level. "Judging by the increase in foot traffic and shoppers lining outside bricks-and-mortar stores, I think we may have hit the mark," Mr Zimmerman said. "Every year Boxing Day crowds seem to grow, however, with the growth of online retail the ARA believe many Australians got their bargains online this year, with consumers choosing to click through websites to take advantage of the best sales of the year. "With online shopping accounting for more than seven per cent of total retail sales and looking to account for 15 per cent in the next five years, we believe physical retailers will not be the only retailers to receive an increase in post-Christmas sales." But while Boxing Day is considered to be the pinnacle event on the Australian retail calendar, it seems likely that the spending spree will continue well into the new year. In fact, the ARA and Roy Morgan Research have predicted shoppers may spend up to $17.9 billion between Boxing Day and mid-January. National Retail Association chief executive Dominique Lamb said she was also pleased with Boxing Day spending and traffic. "Retailers are certainly very happy with the lines and the atmosphere they were expecting yesterday. I was out and about and it was great to see. Retailers had a great day," Ms Lamb said. "Typically Christmas and Boxing Day sales are a really good indication of what's going to happen [in the following year] so we're confident about 2018." Ms Lamb said despite the hype surrounding Amazon Australia, retailers had been prepared for the launch. "Retailers were aware Amazon was coming and they planned for it for a couple of years, with a lot of investment into digital. It's not about bricks versus clicks any more, it's about engaging with consumers and meeting their needs," she said. Myer is believed to have welcomed around 1.6 million customers to their stores after launching their biggest stocktake sale this year, while 235,370 customers passed through the doors at Melbourne Central yesterday. However, while it was a bumper day for sales, PayPal Australia has revealed that the overwhelming majority of Australians find Boxing Day sales "stressful" and "disappointing". According to PayPal's research, three quarters of Aussies find the day stressful, with almost 90 per cent saying Boxing Day was the most stressful day of the year to shop. 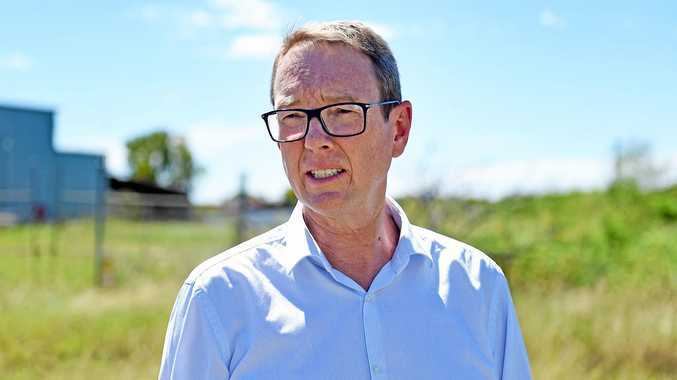 A further 40 per cent said they found the sales disappointing, with two in five people returning home empty-handed and 20 per cent abandoning their shopping plans altogether due to crowded carparks.